COPA DEL REY: KARIM BENZEMA FIRES BRACE AS REAL MADRID SINK GIRONA TO REACH SEMI-FINALS ! - Sports | Sports 24 | Sports News ! 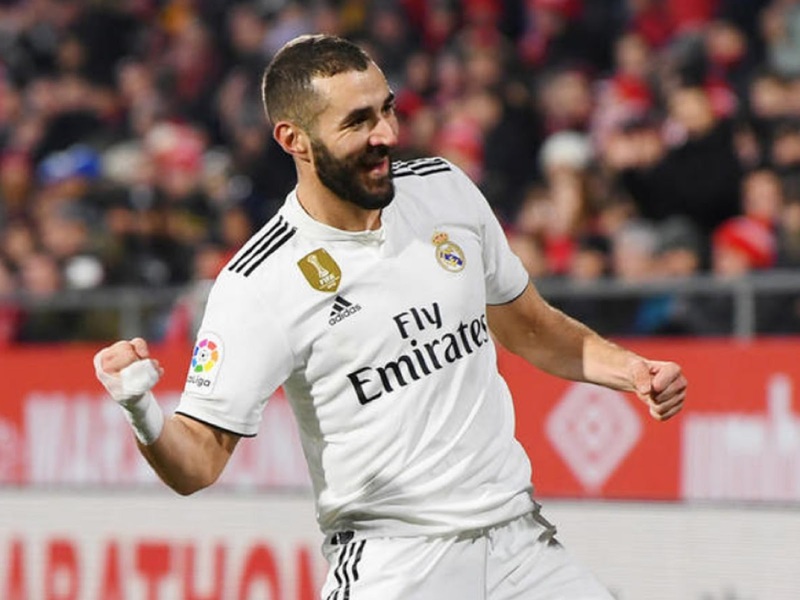 Home World Cup COPA DEL REY: KARIM BENZEMA FIRES BRACE AS REAL MADRID SINK GIRONA TO REACH SEMI-FINALS ! COPA DEL REY: KARIM BENZEMA FIRES BRACE AS REAL MADRID SINK GIRONA TO REACH SEMI-FINALS ! ❓🏆 It's the Copa del Rey semi-final draw tomorrow at 13:30 CET! Goals and soccer. This is Real Madrid !! - - - KARIM BENZEMA (Via TWITTER). Karim Benzema moved up to sixth in Real Madrid's all-time top goalscorers after scoring twice in the Copa del Rey semi-finals. Karim Benzema became yesterday the 6th best scorer in the history of Real Madrid. - - - ACTU FOOT (Via TWITTER). Karim Benzema est devenu hier le 6e meilleur buteur de l'histoire du Real Madrid.